Medical Marijuana Marketing is all we do! With over 30 years in cannabis culture, our leadership has seen it all. We have tried more cannabis products than we can remember. When people talk about strains like pre-98 Bubba, we just know it as Bubba from the old days. We remember almost ever craze and trend in the industry and have loved some of them and hated others. Medical Marijuana marketing is nothing new and there are many mistakes newcomers to the industry will make. At Rebel Cannabis we live to promote legal cannabis and help build an industry of innovative and cutting-edge products. Cannabis legalization is occurring in 2018 in Canada and many other countries of the world are going to be following closely behind. 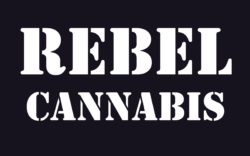 Rebel Cannabis is here to help increase sales, traffic, and conversions! Companies like Canopy Growth Corporation or Tweed have well-funded marketing campaigns and strategists that have a goal of taking market share from all other companies. We have been competing with the leaders in the industry for years and showing the way the others follow. Rebel Cannabis is Canada’s leading cannabis SEO agency maintaining thousands of top Google, Bing and local ranking for our clients. We use quality content writing and hard work to obtain repeatable and consistent results. SEO or search engine marketing is not a quick or guaranteed plan but can reap rewards if done correctly. We help customers find you. In a highly regulated industry where the top forms of media promotion like Ad words are banned, we set you apart. Contact us today for a free consult or audit. When Marketing Medical Marijuana, there is one thing that must always be considered in Canada. How do Health Canada Guidelines apply? Are my website and marketing campaigns in full compliance? The Canadian Medical Cannabis market is highly regulated and managed by Health Canada. 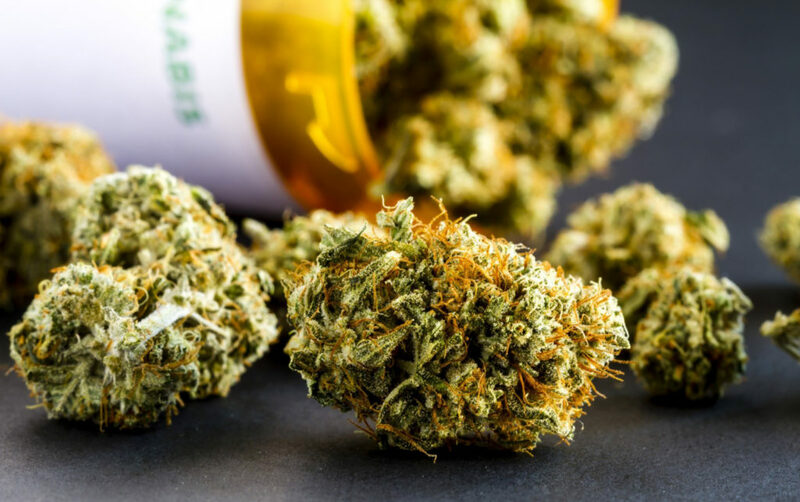 Their guidelines not only cover the production and testing of medical marijuana but also the promotion, marketing, and sales of this new product. Health Canada Cannabis Regulations for marketing are listed here. We handle all your digital marketing and adverting needs. Our team has decades designing cutting-edge marijuana advertising in cannabis marketing. We build marketing opportunities and partnerships to grow and network your company. Licensed producers need branding and visibility but, in this industry, you cannot just pay for it. You have to earn your place and work hard to gain traffic and market share. We are careful and believe in high integrity in medical marijuana marketing compliance and consult to protect. Our research and development team will tailor our services to your medical cannabis product creation and research needs. Whether it be medical or recreational marijuana branding and strategy development, we have the experience, imagination, and growth hacking skills to take your company to the market share lead. If social media account management and promotion are what you are looking for, you are in luck. We love to build networks and create content to attract and retain patients and customers. At Rebel Cannabis, we set the bar in Marketing strategy. Our clients reap the rewards with sales and visibility to increase their market shares. Our seasoned team of marketing professionals works hard to develop original marketing strategies that have a high return on investment and meet your companies’ goals. We back up our work with data reports and analytics. That is the only way to prove what we do. Do you have a team of skilled marketing representatives? Would you prefer a consultation to develop a strategy your team can execute? Ask us! Online marketing is a long-term plan and often with a bit of planning your current IT team can handle the execution of your visibility plan in cooperation with our consultants. It is easy and can yield strong returns at a reduced cost. Let our experience work for you. No job is too big! No job is too small! Medical marijuana marketing company and advertising agency. The gold standard of PR firms for top cannabis companies around the world.